Even a mini-triathlon, is not an easy task. 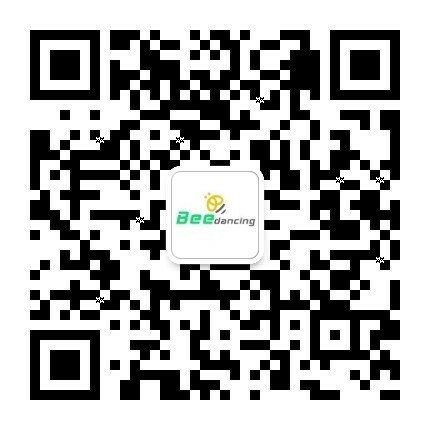 Beedancing three sports timing system-wide application can handle it all perfectly. Athletes race time accuracy is critical, our timing system can provide accurate lap time and transition time for you. Triathlon setting is very simple, easy to use and can produce accurate results of the competition. Triathlon equipment has been used in Brazil, Los Angeles, Mexico, Cozumel and other triathlon race.